The Headquarters, Wilhelm Maass Flanschenfabrik GmbH, was founded in 1940, in Essen, Germany. Maass specialises in the production of forged and machined Stainless Steel Flanges and other exotic material alloys. 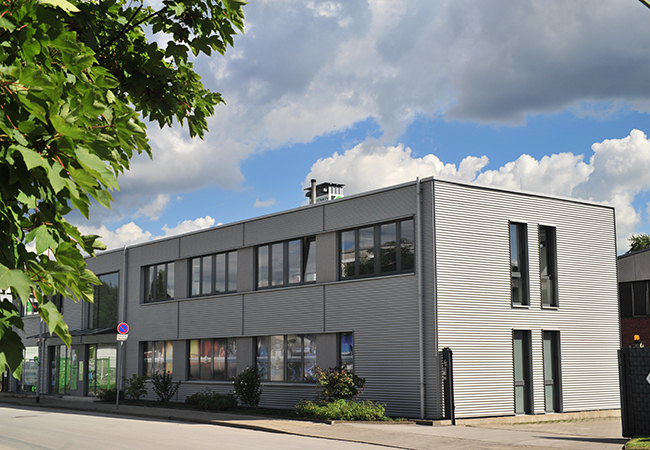 During the late 70s and the early 80s, Maass opened in addition, production facilities in Holland and England. Shortly afterwards in 1982, Maass Flange Corporation was founded in Houston, Texas. At the end of the 80s a production and distribution facility for flanges and other similar products arose in Ontario, Canada. In 1994 Maass opened a branch in Mexico City for the further distribution of flanges, fittings and pipes. In the early stages of 1996 the first Mexican production plant was developed, located in Acuna, Mexico. Meanwhile we were acting through a production facility in Pune, India and a commercial trading enterprise in Singapore and Dubai. Further expansion is planned for the short, middle and long term, in order to guarantee the Maass Global Group in the future. Our clients gauge our service on our wide product spectrum and the flexibility of the Maass Global Group. Currently Wilhelm Maass GmbH forges and machines ½” to 60”, pressure yields from 150 to 2500 lbs, flanges in accordance to ANSI B16.5 standard dimensions and ASTM A182 material standards. DIN from DN10 to DN1500 with pressure yields from PN6 to PN400. We specialise in the manufacturing branch of stainless steel flanges and other exotic metals with the highest known standard of quality. Our capacity ranges from the nominal diameter of ½” to 60”, pressure yields from 150 to 2500 lbs. according to ANSI and from DN10 to DN1500 with pressure yields from PN6 to PN400 according to DIN. Upon Enquiry, other standards such as JIS or API flanges, Spectacle Blinds or Long Welding Neck flanges, as well as specific flanges according to drawings can be finished and delivered. Some of the Maass establishments are also specialised in flanges other than the mentioned above, such as curved arches, pipes, fittings, valves, caps, covering plates, joints and gaskets, screws, and other similar products of the PVF industry.